Today marks the first day of National Hispanic Heritage Month (Sept. 15-Oct 15). In honor of this I present you with a book that celebrates Mexican-American culture and traditions. 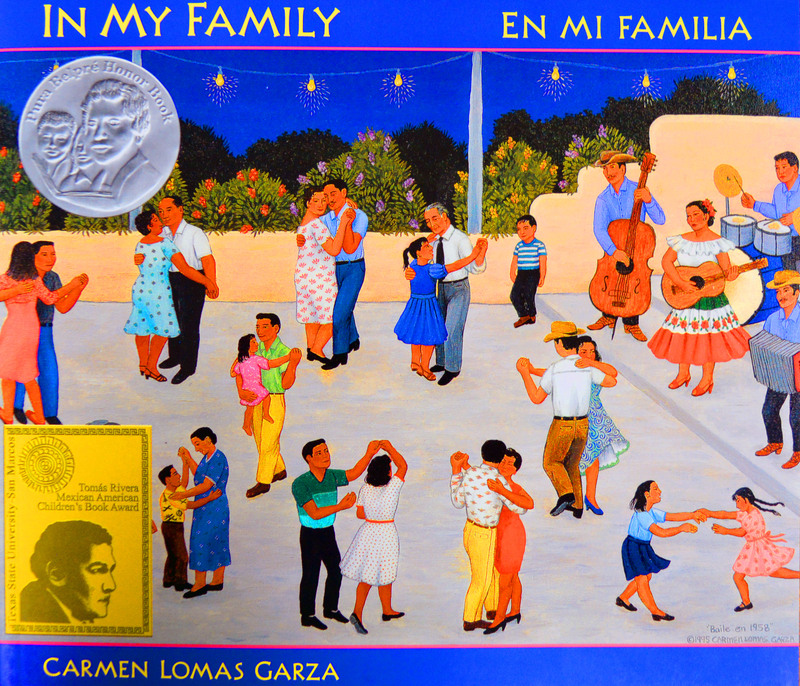 In My Family/En mi familia by Carmen Lomas Garza (ages 6 +) is an award-winning bilingual picture book illustrated with the author’s own paintings. “Every time I paint, it serves a purpose-to bring about pride in our Mexican American Culture. When I was growing up, a lot of us were punished for speaking Spanish. We were punished for being who we were, and we were made to feel ashamed of our culture. That was very wrong. My art is a way of healing these wounds, like the savila plant (aloe vera) heals burns and scrapes when applied by a loving parent or grandparent”. Lomas Garza’s desire to celebrate her Mexican American identity makes this book a great resource for introducing Hispanic Heritage Month in the classroom. UNM’s Latin American and Iberian Institute previously hosted a K-12 professional development workshop on teaching about the US-Mexico border. 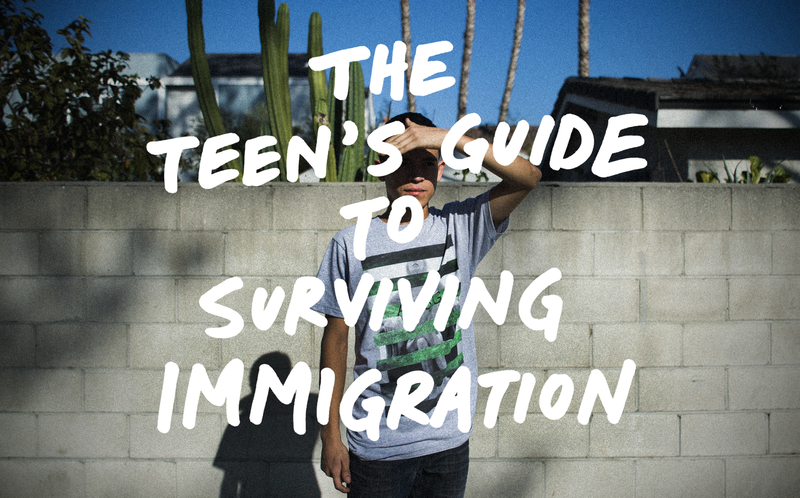 Keira and Katrina created an accompanying online resource for educators that I have personally found to be extremely helpful for understanding the complexity of the region. 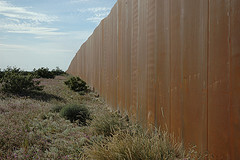 Resources for Teaching about the Border is a gateway to dozens of carefully crafted K-12 lesson plans that were created by the Kellogg Institute, the Bracero History Archive, New Mexico State University’s Center for Latin American & Border Studies, Teaching Tolerance, and dozens of other reputable organizations.